Or is that Alabanana Milkshakes? 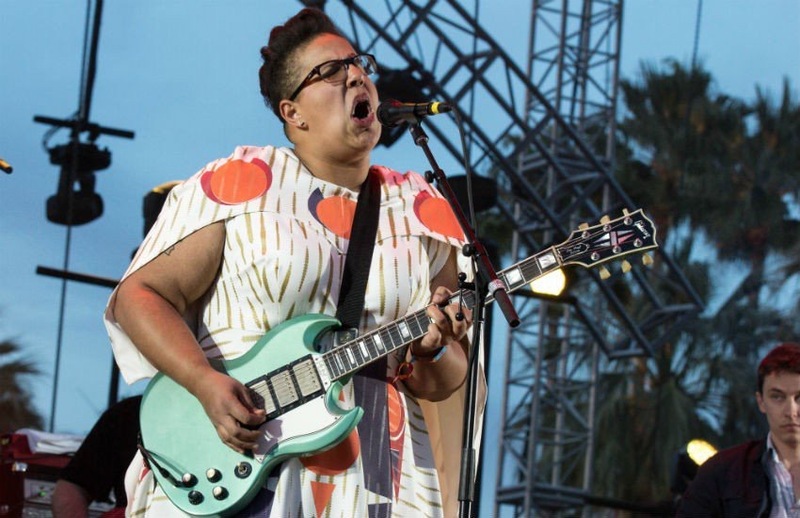 One of the bands on constant rotation at the moment is Alabama Shakes – a brilliant combo from, yes, Alabama. Their last album is booming in the UK and rightly so, it’s a damn hot piece of soulful and urgent tunes. 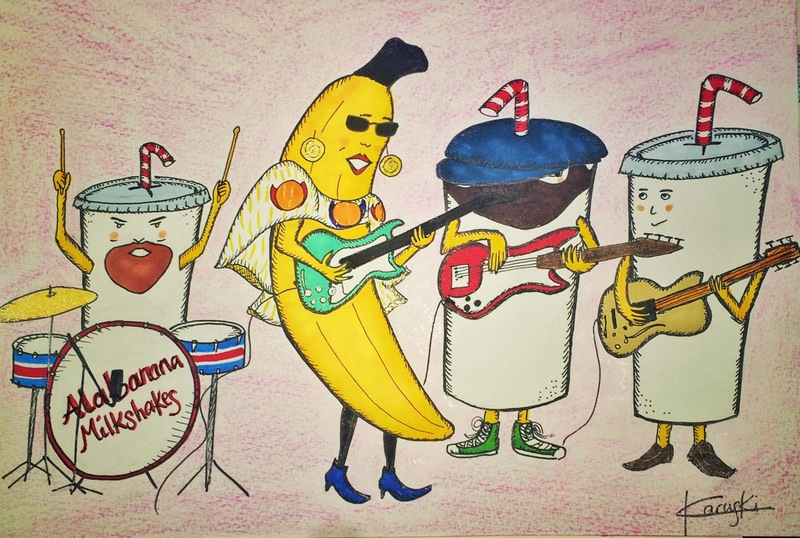 As often I was listening to Shaun Keaveny’s Breakfast show this morning, which always contains a certain amount of pleasant and surreal silliness, and I’m pretty sure I heard mention of Alabanana Milkshakes.